A guide to open-source options for heart rate monitoring, including patches, devices and apps. Heart rate and activity monitors were one of the early categories of “wearable” devices to get mainstream traction. 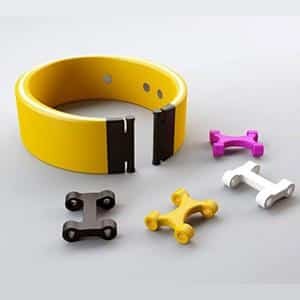 That has also made them popular among Internet of Things hobbyists and open-source enthusiasts. Here are some products, kits, tutorials and software tools that you can build upon to create the fitness-tracking device your heart desires. 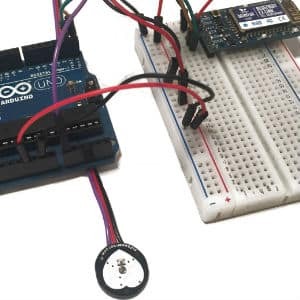 Find and compare hardware kits and components for building open-source heart rate monitors. Explore DIY tutorials and example projects. Learn about software libraries and other tools you can include in your heart rate monitoring project. 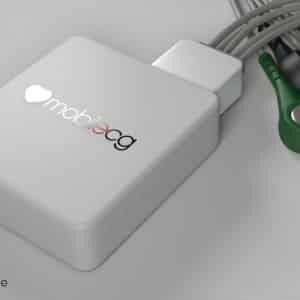 Angel enables monitoring heart rate, blood oxygen, temperature, and activity. 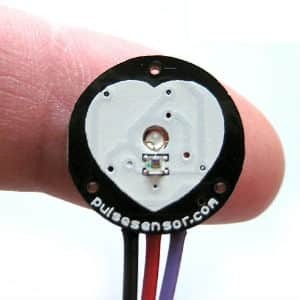 A number of companies and projects offer DIY kits for putting together your own smart, connected heart rate monitor. 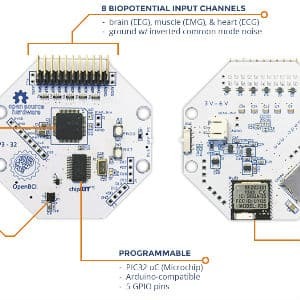 In addition to open-source hardware and software, these projects are often backed by active developer communities that can help you get your bearings or expand your horizons into other health-tracking devices. Looking for ideas or step-by-step instructions? Here are a few examples of heart rate monitors built with inexpensive, open-source components like Arduino and Raspberry Pi. Heart rate monitoring system by Rajendra Bhatt - An open-source heart rate monitoring system based on the photoplethysmography principle. Adam Thwaites - A heart rate monitor designed for use on Android devices using an ANT+ compatible heart rate sensor. Building a device that can detect a heartbeat and send it over a wireless connection is only half of the equation. You'll also need software designed specifically for collecting, analyzing and visualizing health data. 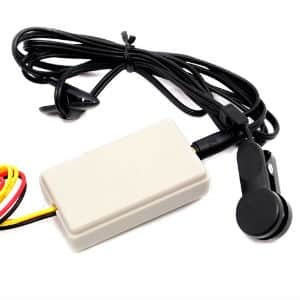 Check out these packages to add sophisticated features to your heart rate monitoring project. OSET (Open Source Electrophysiological Toolbox). A collection of electrophysiological data and open source codes for biosignal generation, modeling, processing, and filtering. RHRV (R Heart Rate Variability) - An opensource package for the R environment that comprises a complete set of tools for Heart Rate Variability analysis. Webcam-pulse-detector by Tristan Hearn - A python application that detects and highlights the heart-rate of an individual (using only their own webcam) in real-time. 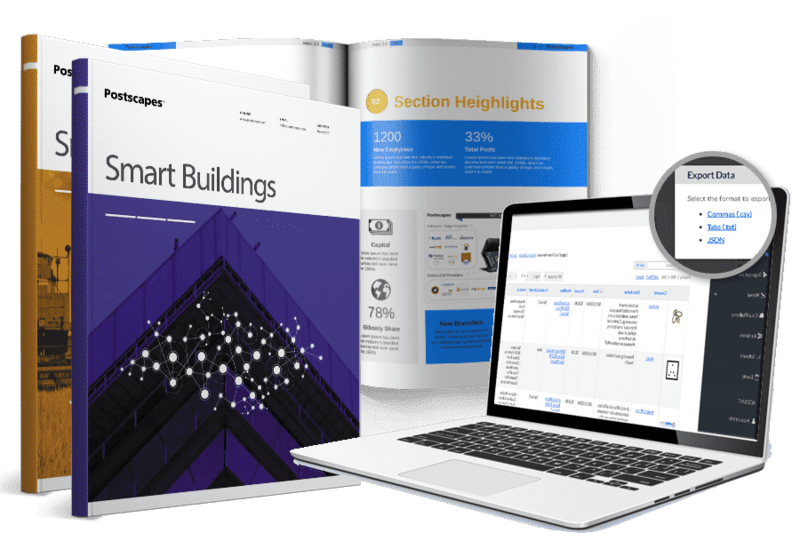 OpenSignals - "Our cross-platform OpenSignals software enables instant data visualization and recording from any PLUX device. With a web-based GUI and a Python backend, OpenSignals combines high performance data handling and computing with userfriendly interfaces."